Happy Birthday Blue Ivy Carter! It seems like it was only yesterday when we found out that Celeb Black Glamour Mom Beyoncé was expecting her first child. Fast-forward to today and Little Miss Carter is already turning two-years-old. Whether jet-setting around the globe with her fab mommy and daddy or making guest appereances on her mom’s latest album, Blue definitely has been stealing hearts with her ultra adorableness over the past year. In fact, it is because of her mother opening up more and sharing with her fans tons of images of her first child that we have been able to witness the cuteness that is Blue Ivy Carter. Blue can be found not only rocking some of the most adorable outfits (We are loving her latest All-Gold look while the family vacationed in Miami) but she also has some of the most cutest poses to go along with her fashionable looks. 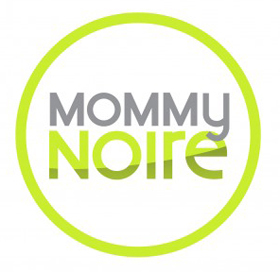 We over at BlackGlamourMom can only imagine what Mommy and Daddy Carter have in store for her on her special day. In honor of Blue’s birthday, we compiled some of our favorite shots of one of the music industry’s most royal children. 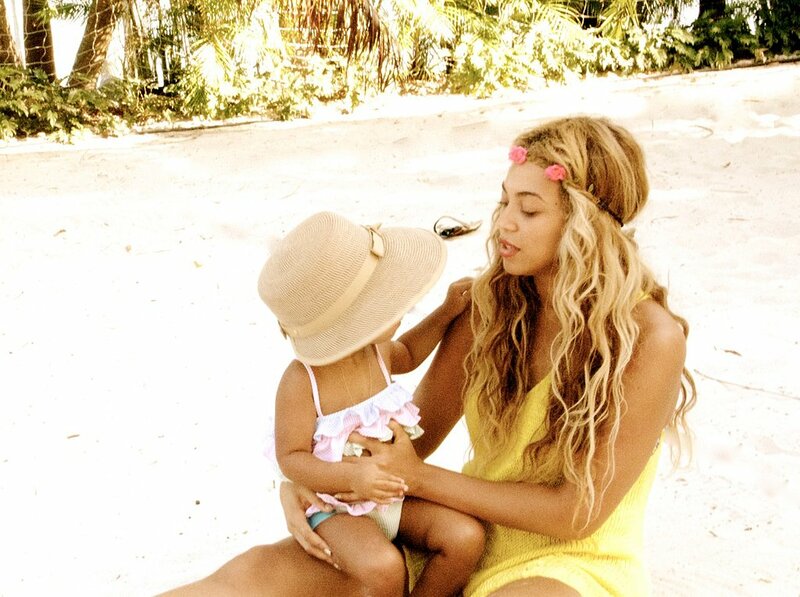 Again, Happy Birthday wishes go out to Blue Ivy Carter from the BlackGlamourMom team! We want to know which photo is your favorite. Let us know in the comments section below.